This is yet another of my strange world border crossings as although its not official it was still just as exciting, satisfying, rewarding and inspiring as I left behind Denmark and the EU across into the self declared freetown of Christiania. 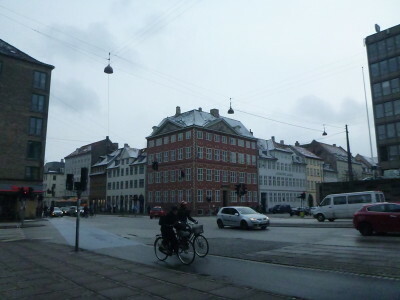 All this while still remaining in the city of Copenhagen, itself the capital city of a country known to the world as Denmark. If you don’t know about the Republic of Christiania, hopefully I will have a few more articles on this truly zany self declared zone. 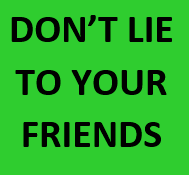 Whether it’s a freetown, a state, a republic, a community, a neighbourhood or a country, you can make your own mind up. I loved it and recommend a visit. 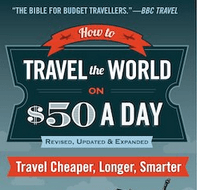 It’s on a par with my border crossings into the Republic of Uzupis, Nagorno Karabakh and Transnistria. The reality is that even when you cross into Christiania you are still in Copenhagen and realistically yes you’re in Denmark. However the locals and residents of Christiania don’t want you to think like that and you shouldn’t – this place is quirky and awesome to the core. Imagine you have stepped out into another world here. 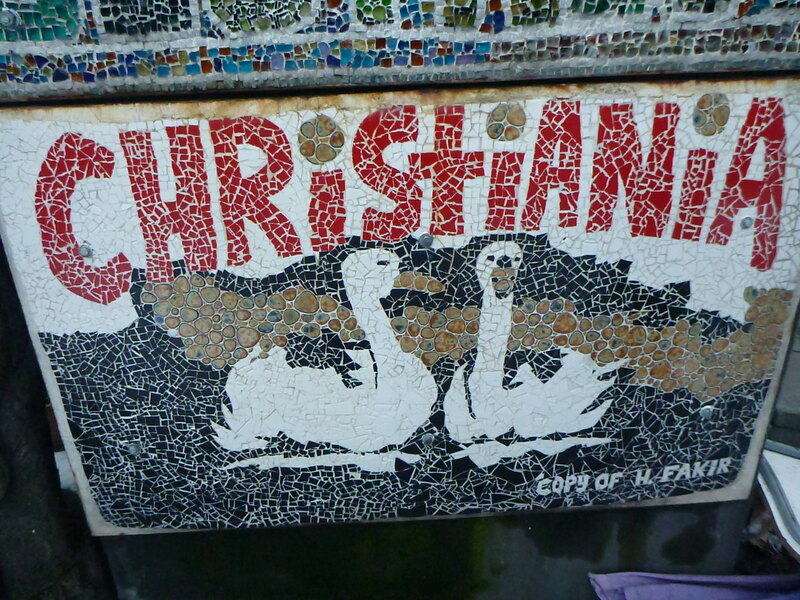 You have entered the Freetown of Christiania. As their flag states Bevar Christiania, “Save Christiania”. 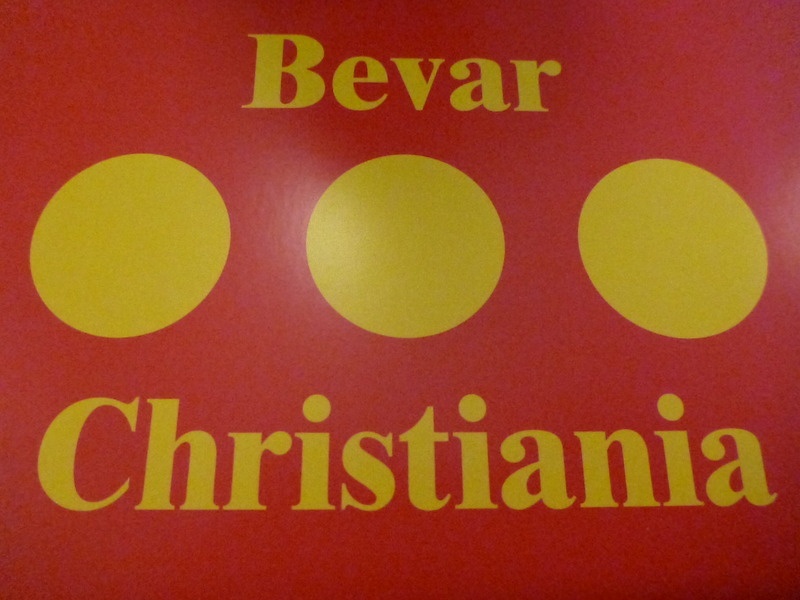 Bevar Christiania, the zany republic and freetown. 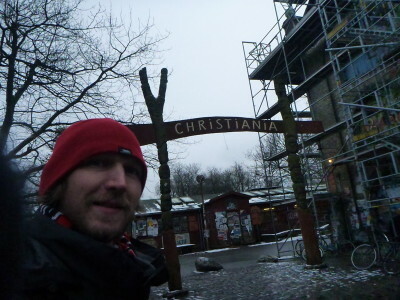 First of all Christiania has different sides to it and therefore a lot of different entry points. This aeriel viewpoint (also a postcard) shows the border between Christiania and the country of Denmark. 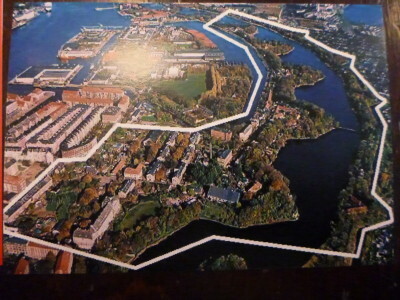 The area inside the white line is the Freetown of Christiania, the rest is Copenhagen, Denmark. 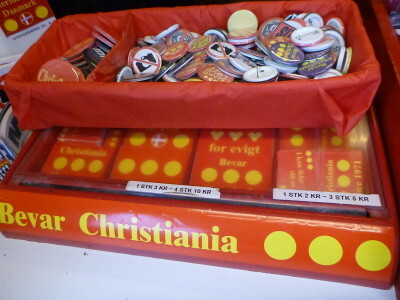 Christiania does not have any police or border controls in an official sense but the border and change will be obvious. 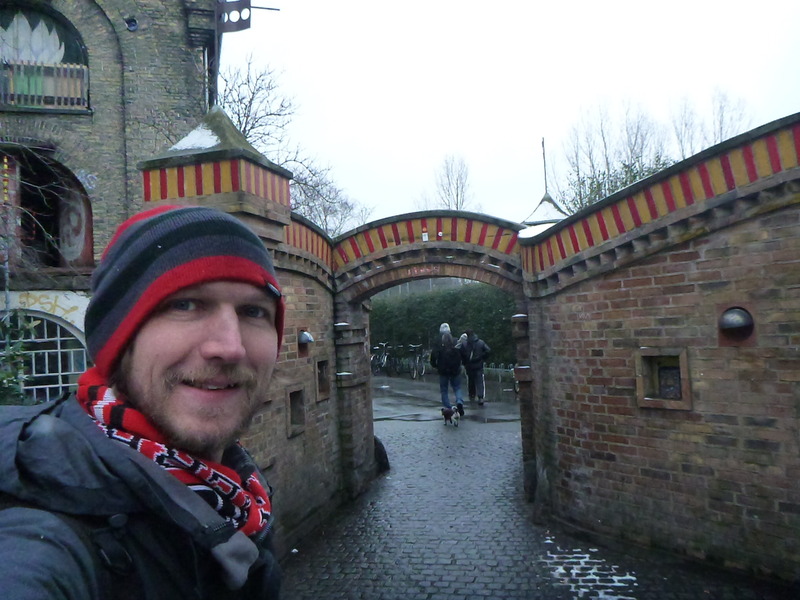 I entered Christiania from Badmandstrade and Prinsessegade on the corner where there is a mural and a brick arch. To get here simply cross onto Christianshavn when you are in Copenhagen. Again there are many options. 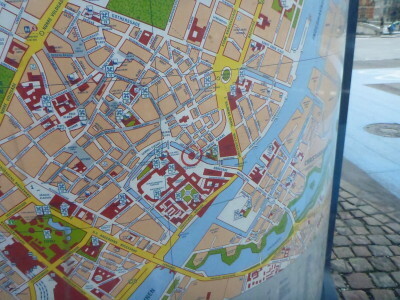 I found that the easiest one is the bridge called Knippels Bro which just to confuse you is on the island of Christiansborg. Crossing Knippels Bro Bridge in Copenhagen into Christianshavn before the walk into the Freetown of Christiania. That’s right, so you leave the city centre of Copenhagen to arrive on Christiansborg then you cross the bridge to Christianshavn. Christianshavn, the place from which you walk to the Freetown of Christiania. 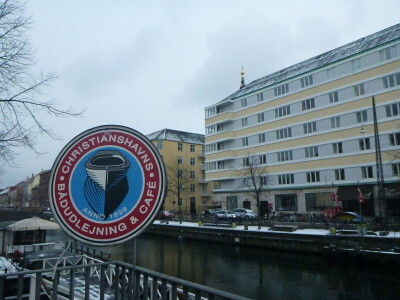 Finally you cross into the Freetown of Christiania you simply walk through the district of Christianshavn, until you arrive at Princessegade Street. On Princessegade Street turn left and you will see a nice arty big church on your left. This is the church of Our Saviour. Church of Our Saviour on Princessegade Street. Keep walking and after 100 metres or so on the left you will come to a street called Badsmandsstraede and you’ll see a mural and an archway. 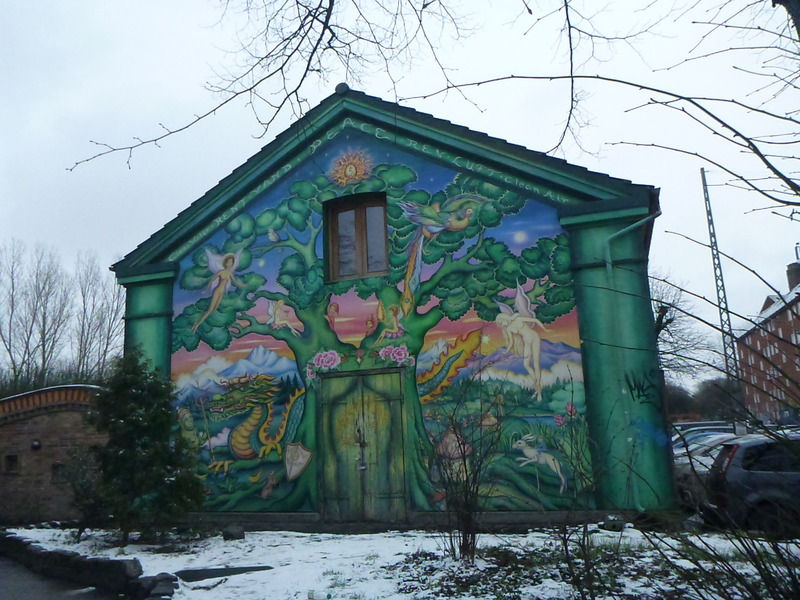 This leads into the Freetown of Christiania. 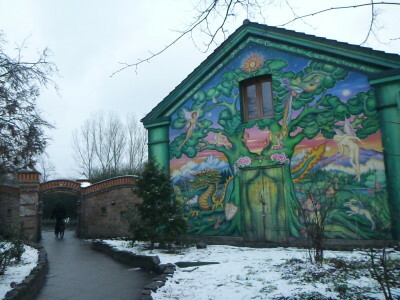 The mural and archway into the Freetown of Christiania. 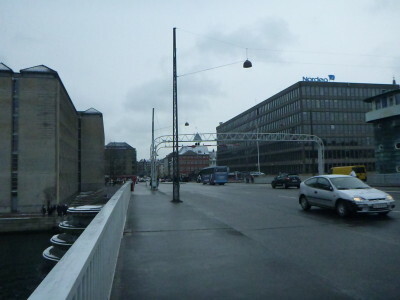 You can also keep walking along Princessegade Street and on the left you will see the trademark Christiania Archway entrance to this free Republic. So the only real thing you need is a map. No passport control or visa. You will need proof that you are legally allowed in Europe though but you’ll have that anyway if you’ve made it to Denmark. Something you will get if you are an EU citizen or have a Schenghen Visa or a working visa for Denmark. Christiania is a place with a street called Pusher Street where photos are banned and certain drugs are consumed. It is an anarchist republic formed in 1971. There are loads of souvenir stands to buy souvenirs from this zany place. I even had time for a beer in two of the bars. 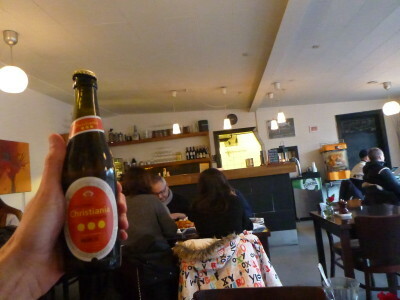 Yes, they even have Christiania Beer. I loved my trip to Christiania and will definitely return if I am back in Copenhagen. A city which on my second visit, I really enjoyed. Thanks to Gezza for the tip off about this place by the way. I aim to have some stories from my day out there too, but for now at least you know how to safely cross this “border”! Christiania, also known as Freetown Christiania (In Danish: Fristaden Christiania) is a self-proclaimed autonomous neighbourhood mini “republic” of about 850 residents, covering 34 hectares (84 acres) in the borough of Christianshavn in the Danish capital city of Copenhagen. 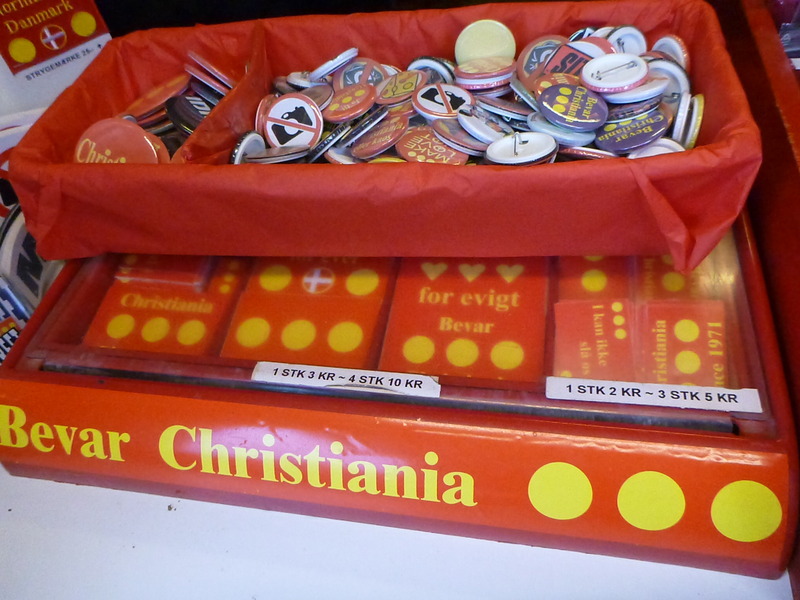 Christiania has its own flag, border, laws and has also issued its own stamps and coins in the past. There is also a Christiania beer and the country appeared on a list of top 10 bizarre Micronations. Civic authorities in Copenhagen regard Christiania as a large commune, but the area has a unique status in that it is regulated by a special law, the Christiania Law of 1989, which transfers parts of the supervision of the area from the municipality of Copenhagen to the state. 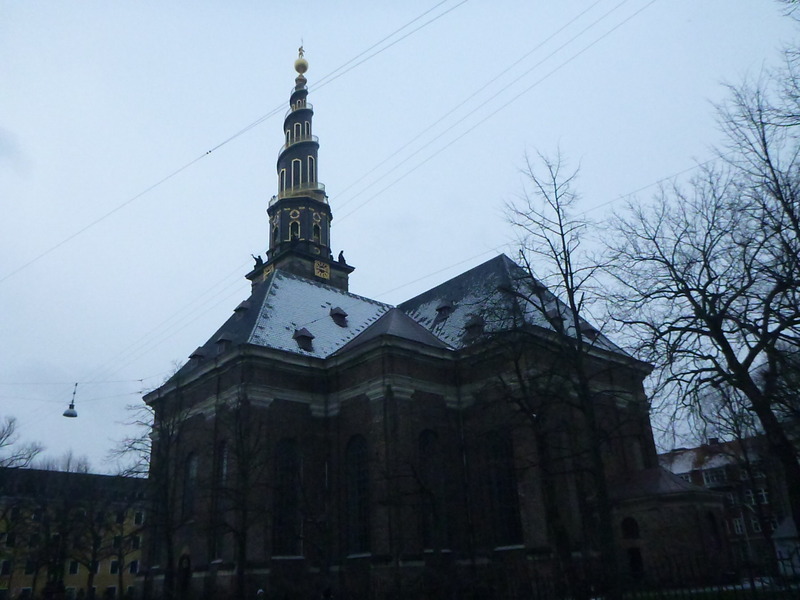 It was closed by residents in April 2011, whilst discussions continued with the Danish government as to its future, but is now open again. 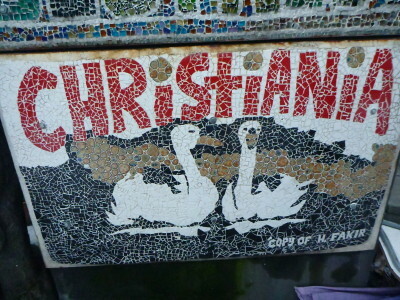 Christiania has been a source of controversy since its creation in a squatted military area in 1971. Its cannabis trade was tolerated by authorities until 2004. 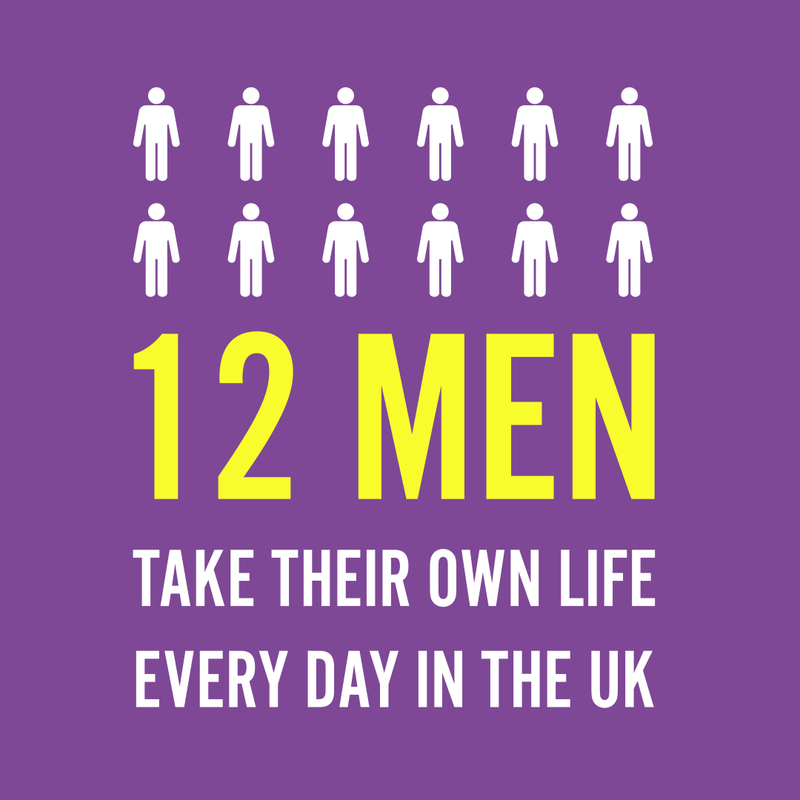 Since then, measures for normalising the legal status of the community have led to conflicts, police raids and negotiations which are ongoing. 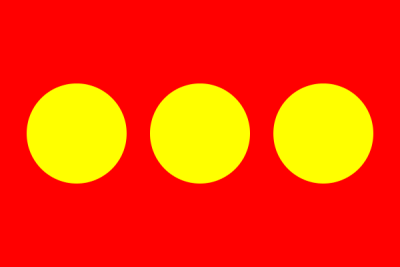 Among many Christiania residents, the community is known as “staden” (“the town”), short for “fristaden” (“the freetown”). This entry was posted in Christiania, Copenhagen, Denmark, Europe, World Borders. Bookmark the permalink. I need some kind of information about Crhistinia Visa and this country Immigration . helo ! how i cab enter in Denmark easily and legally ? ?